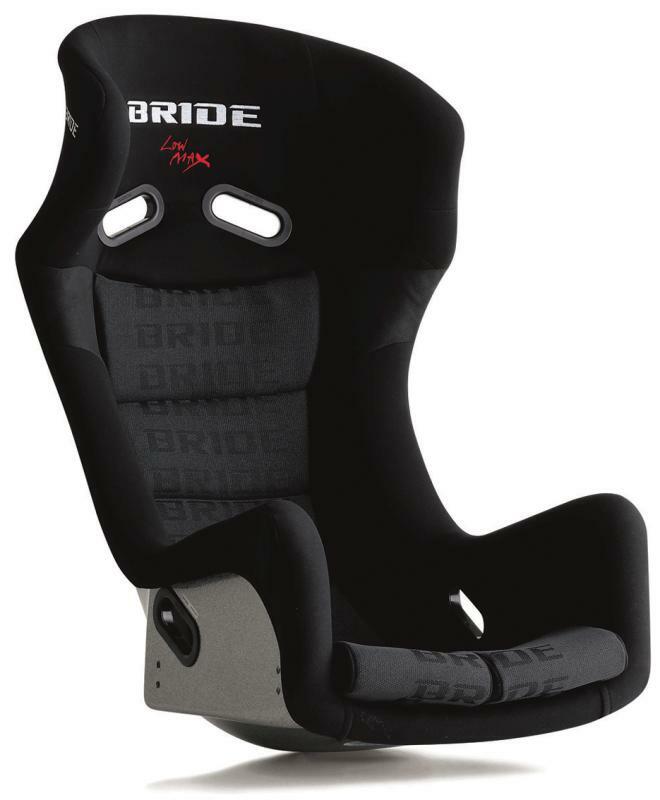 F77AMF - BRIDE Low Max Bucket Seat - MAXIS III - Pann Auto Performance - San Diego largest aftermarket automotive performance parts - What do you drive? High Support Foam – provides equal weight distribution throughout the racing seat padding; at high speeds, the driverfs load is reduced. Super Head Guard – protects the driverfs head on side impact. Super Shell – FIA homologation results in a very light and very sturdy seat shell. Low Hip System – the newly designed angles makes it possible to obtain a lower seat position. Designed for Top Class & JGTC races. 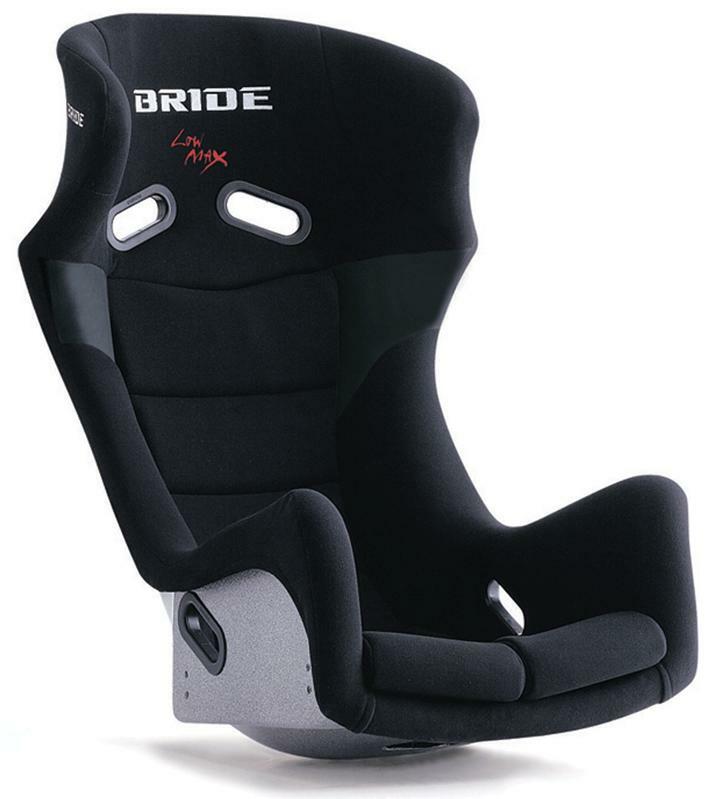 BRIDE is the ultimate style, that combines the most advanced and researched super low position seat available.